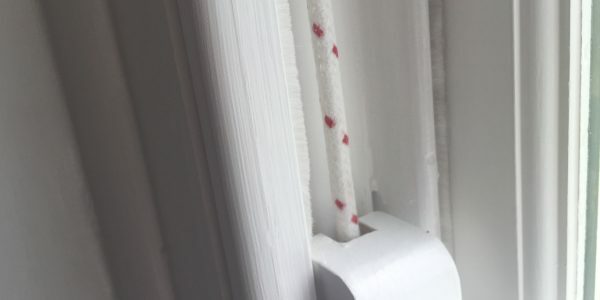 If you live in or have business premises in Middlesex or Greater London that are in need of repair or restoration work on the sash or timber windows, then call London’s premier Sash restoration company. 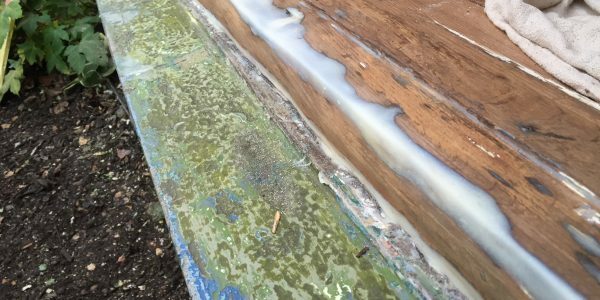 Our skilled craftsmen work across Middlesex, Greater London and beyond including Finchley, Totteridge, Barnet, Hadley Wood, Southgate and Enfield. 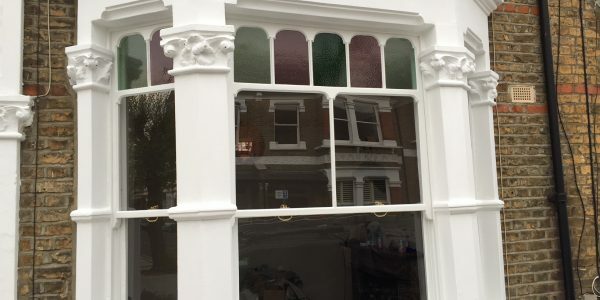 Our highly skilled craftsmen work on properties all over Middlesex, Greater London and North London. 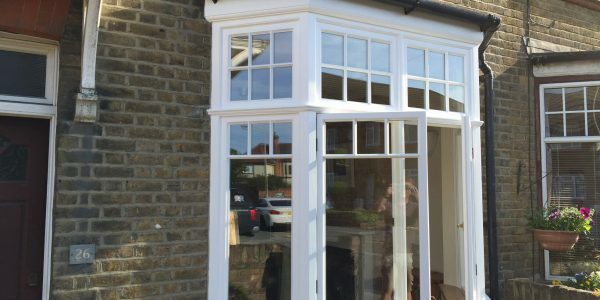 Please get in touch if you are looking for a professional services for your windows. 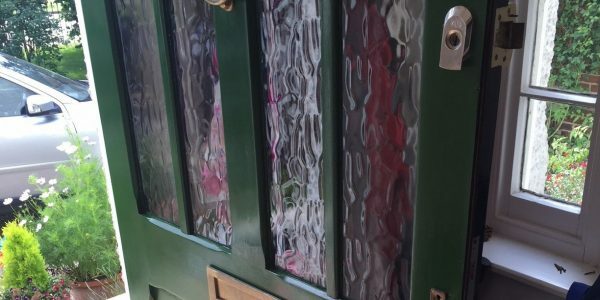 Some of the areas we cover include Finchley, Totteridge, Edmonton, Stanmore, Hendon, Pinner, Isleworth, Twickenham, Barnet, Hadley Wood, Southgate and Enfield and everywhere in between! 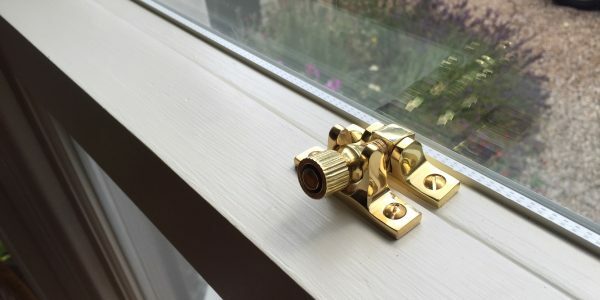 If you are looking for a professional sash window restoration company in Middlesex then please get in touch.